Habitat: In disturbed area at newly build bridge. Location: Along road from entrance gate to Chitengo, Gorongosa National Park. Hyde, M.A., Wursten, B.T., Ballings, P. & Coates Palgrave, M. (2019). 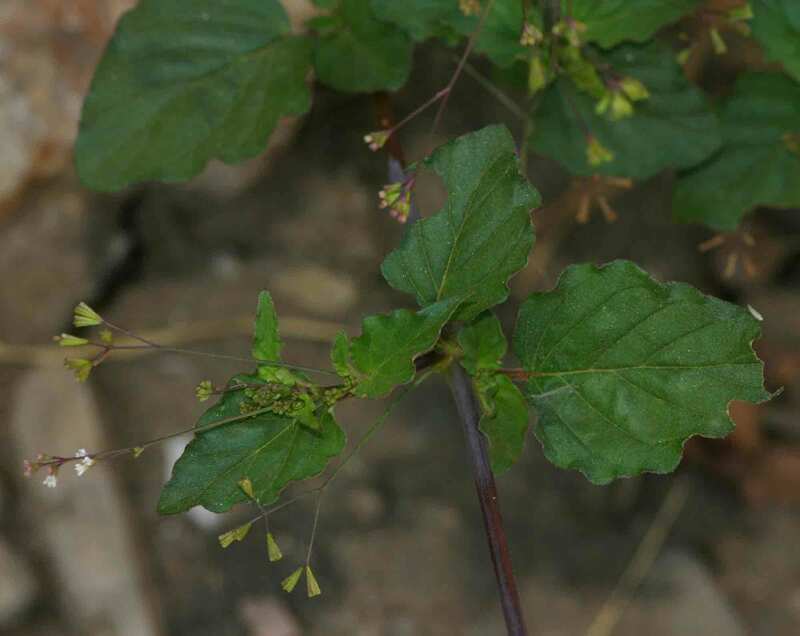 Flora of Zimbabwe: Species information: individual images: Boerhavia erecta.